From the past several days, the bad news is coming for the fans of serial ‘Taarak Mehta Ka Ooltah Chashmah’. There are strong speculations that actress Disha Vakani aka Daya Ben has bid goodbye to the show and now news is that another famous actress is the next one to quit. The reason behind Nidhi’s exit is her studies. “She is pursuing her BA from Mithibai College, Mumbai, and wants to devote more time to her education,” the report said. 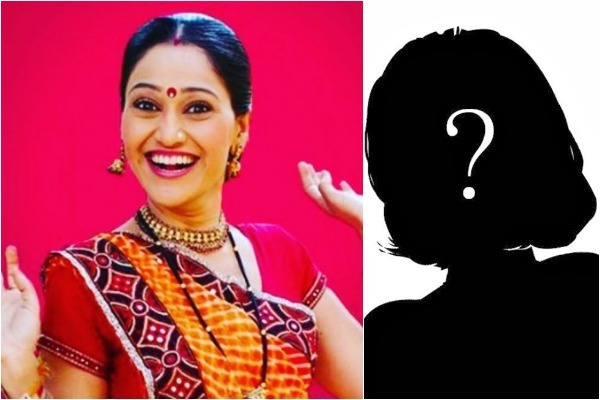 Disha Vakani aka Daya of ‘Taarak Mehta Ka Ooltah Chashmah’ to finally quit the show? The makers are now preparing for an exit episode, so they can wrap-up Nidhi’s role from the show. In her exit episode she will be seen going abroad for her higher studies. Notably, Nidhi plays her character very well in the show. Her innocence is very much liked by the audience. Before Nidhi, actress Jheel Mehta used to play Sonu’s character in the show. Jheel had worked up to about 6 years, but due to some reason she exited the show. “While my viewers are questioning the long absence of Dayaben, the ratings have not been affected. We have given her enough time to decide, too. Contrary to report, there are no money issues, because my team is in touch with her and any matter can be solved, amicably. I am still waiting Disha to return, but if she does not convey her decision in some time, I will have to replace her. I believe that no actor is bigger than the show and everyone has to work professionally towards making it a success”, he added.